This topic contains 85 replies, has 13 voices, and was last updated by Kasai 1 month ago. 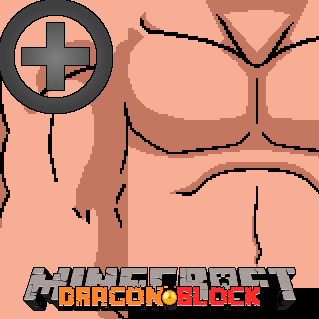 The Kasai Dragon Block C Texture Pack now reaches version 4.0.0! To all of you that have been following me thus far, I thank you for your patience and support! To any newcomers reading this, welcome! I started working on this texture pack on around November 28th last year! That’s about 8 months ago! And the texture pack is still growing! Recently I’ve moved to Discord, to answer questions, show teasers, make polls and more! To join the Discord, or if you want to help with the texture packs development and join the team (which currently just consists of myself) see my profile description for the invite! This texture pack is still in development. Now that is my main texture pack, but that’s not all of what I have to give you! 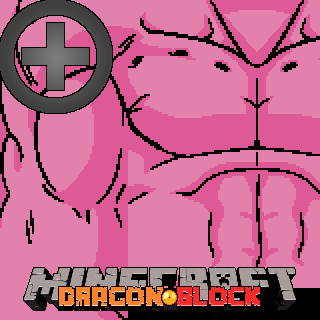 Due to the current state and limitations of the Dragon Block C mod, there are limitations to what I can do. To help overcome these issues I have created 10 Add On’s for my texture pack! 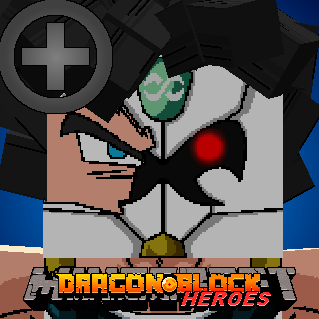 Add On 1: Dragon Block Heroes! 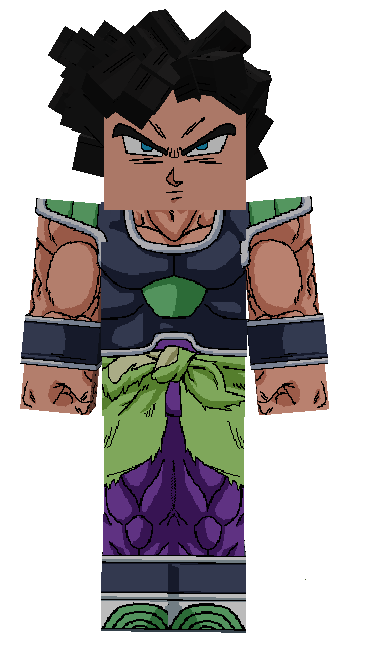 As you may know, there are no Dragon Ball Heroes outfits and armours in the mod. This Add On will fix that! 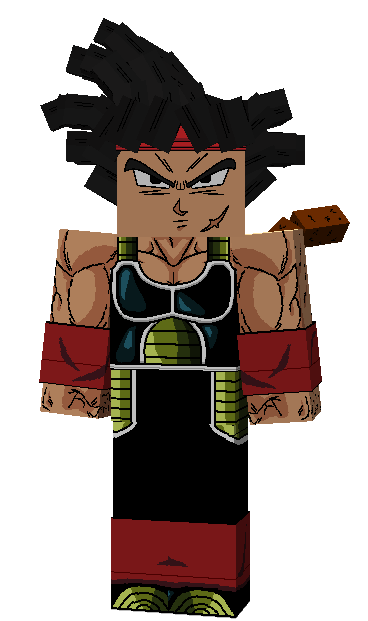 It replaces the regular textures with new ones, for example; Bardock Armour becomes Time Breaker Bardock Armour. Add On 2: Super Saiyan 3 Face! 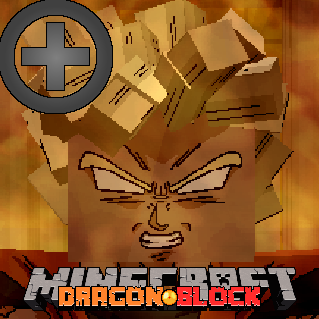 This Add On gives you the face texture of a Super Saiyan 3! Only applicable to Saiyans, Half Saiyans, and Humans! Now, since this is a texture pack, and not a mod, there are limitations. There are only two SSJ3 faces. One for males, and one for females. Everyone other player you see will also have this applied to them when this texture pack is active. 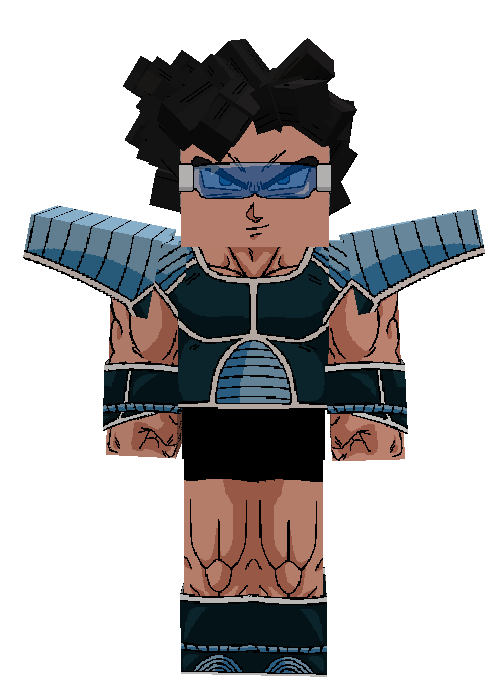 The face will always be active, no matter what form you are in, be it Base form, Super Saiyan, Super Saiyan 3 or Super Saiyan blue, to remove it, you must take the Add On out of your list of active texture packs. It will remain this way until Jin makes a SSJ3 specific face feature himself. 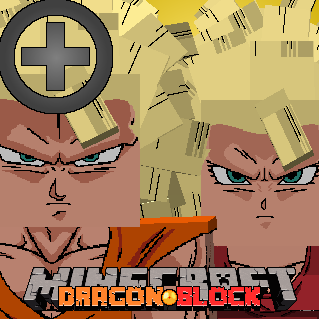 Add On 3: Super Saiyan 4 Face! The same thing as the Super Saiyan 3 face Add on, same limitations, but it’s SSJ4 themed. 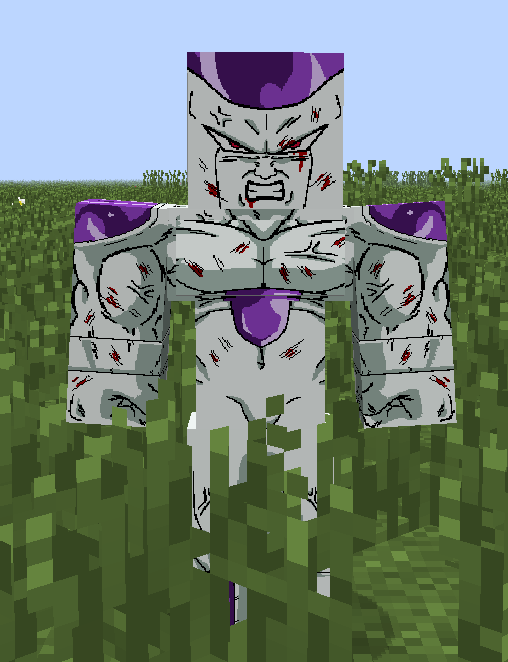 Add On 4: Ultra Instinct! 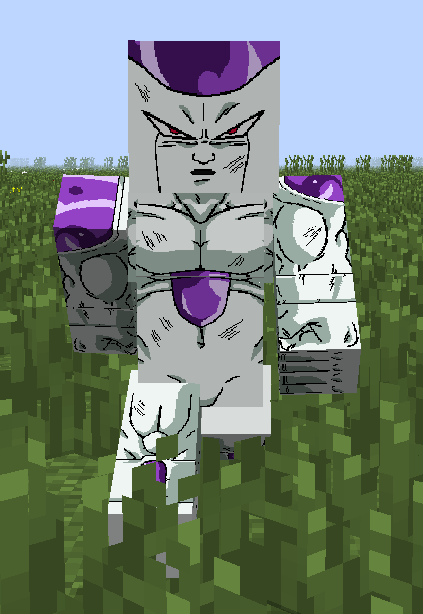 This texture pack gives you silver eyes and a new body and face texture, which will make you resemble that of someone in Ultra Instinct! Available only for Saiyans, Half Saiyans, and Humans. This is just a texture pack, not a mod. Every other player will also look similar to this. 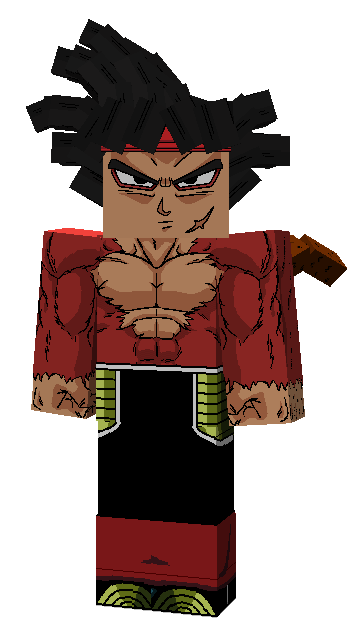 Add On 5: Berserk Super Saiyan! This was a request from my Discord. 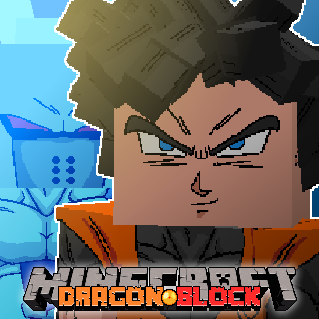 This texture pack will make you resemble that of a Berserk Super Saiyan from Dragon Ball Heroes. Similar limitations as the previous Add On’s. Add On 6: Female Human Body 2! 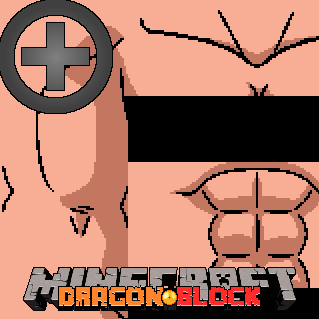 This Add On will replace the female body texture with this more muscular version! Applicable only to female Saiyans, Half Saiyans and Humans. Add On 7: Male Human Body 2! 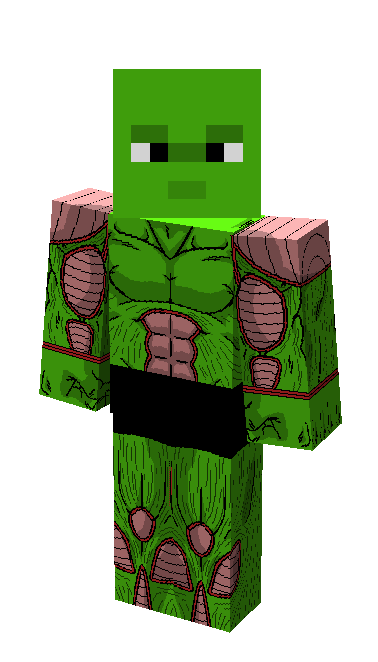 This Add On will replace the male body texture with this more muscular version, this is also the same skin texture from a previous version, if that is to your preference! Applicable only to male Saiyans, Half Saiyans and Humans. Add On 8: Male Human Body 3! 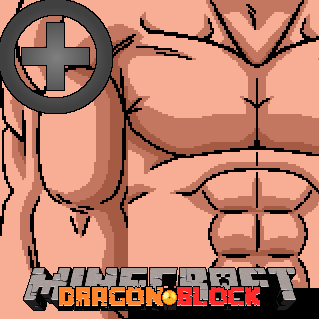 This Add On will replace the male body texture with this less muscular version! Applicable only to male Saiyans, Half Saiyans and Humans. 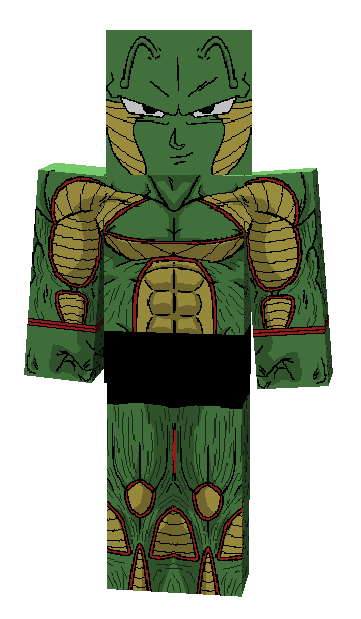 Add On 9: Male Majin Body 1! 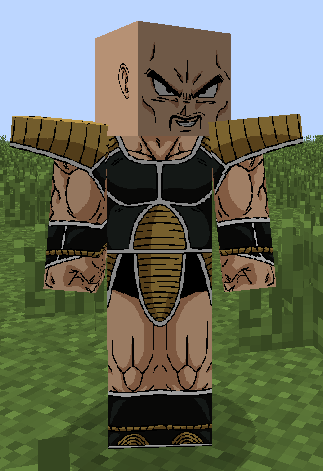 This Add On will replace the male body texture with this Majin styled version! Applicable only to Saiyans, Half Saiyans and Humans. This texture pack is still in very early development. 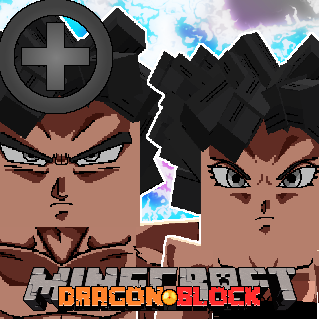 This Add On will replace some of the Dragon Block type blocks to HD versions. 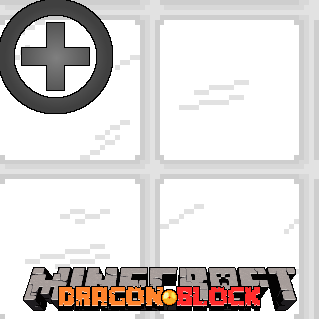 This add on may be integrated into the main texture pack at a later date. Using My Texture Pack Add On’s: Place add on’s above the main Texture Pack. The texture pack on top will replace the shared textures below it. Multiple add on’s can be used at once, however they can also overwrite each other. Wow, that was quite a lot. Okay, so some of you may still be unsure of why I have add on’s, can’t you just put it all in one texture pack? Can’t you just make it that the SSJ3 Add On is only active when in SSJ3? I actually cannot. That is why they are Add On’s. They either exist as Add On’s, or not at all. However, this may change in future, if Jin makes it possible to do so. But until then, this is the best I got. 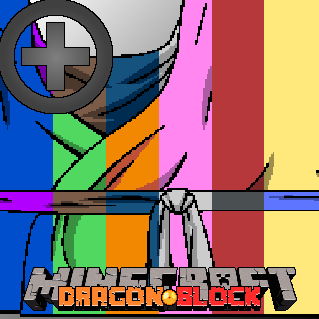 My updates on the texture pack may slow down for now, but I will be back later! If you want to contact me, or report any bugs etc, visit my Discord! Or just ask me here on Jin games, either way is fine! Dragon Ball Heroes, Time Breaker Vegeta Glove Bug fix on discord. Will hold out to see if there are some more bugs before posting the fix link here. I can’t delete old messages. I don’t want them all ending up here. Okay everyone, the to do list has been updated! All polls, extra teaser pics and other stuff goes through my Discord, as some of you may know. 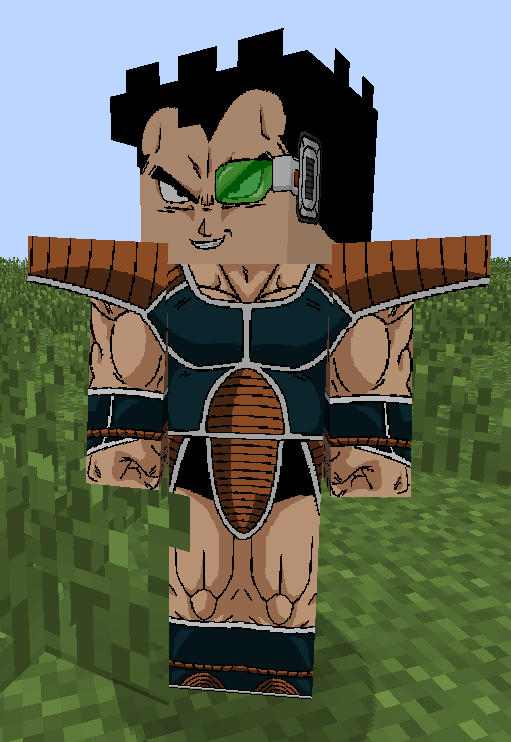 But majority of those who download my texture pack, do it from Jin games. So don’t anyone go thinking I’m ignoring you guys. Just broke through 200 downloads for the regular texture pack, without Add On’s. But all polls are done on my discord and the future of the texture pack has been decided! 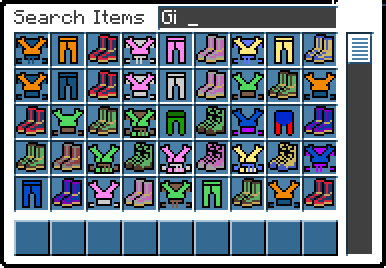 If you want to help in the development of the texture pack (because there are sooooo many outfits) then please visit my Discord for details on how to join the team (which currently just consists of myself). If you want to have a say in whats going on, also head over to my discord. I dont understand, what meme? Oh, yeah. I haven’t done it yet, obviously. Do false ssj add on it will be awesome! Which one do you think sounds better? 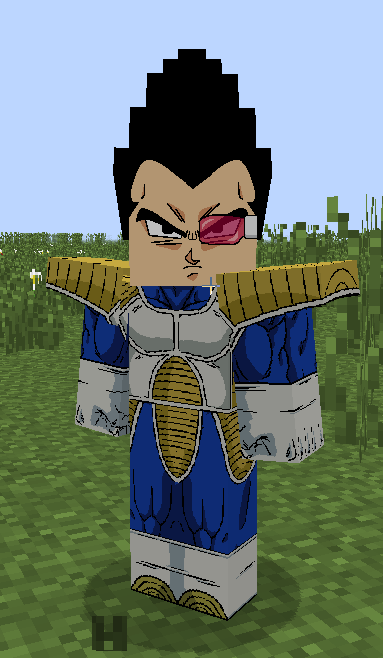 Wow vegeta looks awesome! Nice work! Kasai,when will can we get the maks from db heroes?And,how are you doing them? But,how do i get it? You can download the texture pack in the first post above. You can get one of the masks by making either the green, pink or yellow scouter. I know. I’ve already started on it. Check my discord for more info. This is just the first version of the aura I created. It may (most likely) be altered or completely redone in future. v4.3.5 released on discord. I’ll release it here soon, just waiting to see if there are any immediate issue that I missed. Hello, I love ur Texture packs, but can you tell me what’s the discord link, thanks! Its in my profile description. Ive put a link somewhere above. You could also click on my profile picture, and navigate from there. I liked your hair style, could you make it available for download? I believe that I put it on the hair saloon months ago. But it might be a slightly older version. It should be pretty much the same though. … actually, I think I removed them… sorry. 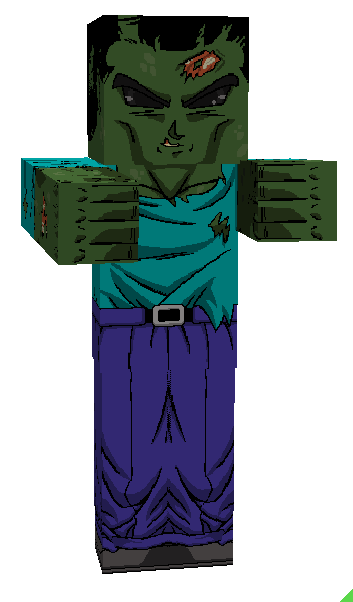 Hello,I’m Boarse.I hopen I’don’t waste you too muchtime.I like your Dragon Block C Texture Pack,many China Players can’t find and ues this Texture Pack.So I want to repost it to a Chinese Minecraft Forum MCBBS(http://www.mcbbs.net/portal.php)MCBBS is one of the most famous Chinese Minecraft Forum,I really need your permission to do this.So are you ok with this? Yes you can. Everyone can use my texture pack. If you want to post my download link somewhere, do it. 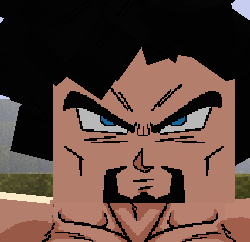 However, I do not give anyone permission to edit or alter my texture pack in any way and then redistribute it. I also do not give anyone permission to redistribute it with their own download link, you must copy the download links I have provided. 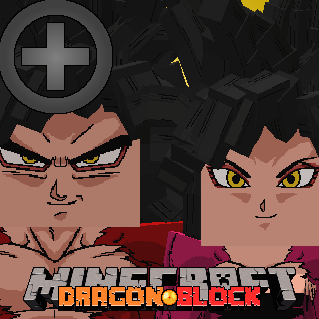 Thanks.I believe China Players and they will enjoy your Dragon Block C Texture Pack. 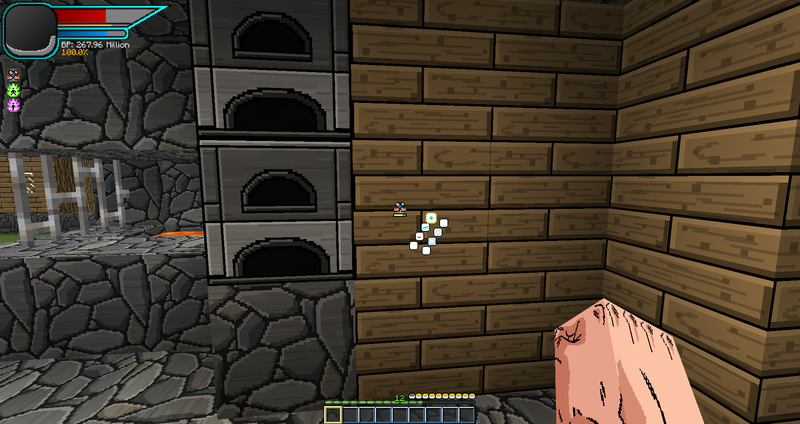 Good texture pack!… WOW.. we have the same Jake! Could I use all the textures at the same time? This reply was modified 7 months ago by Luckz. Sorry I don’t understand? Are you asking if you can use all of the Add On’s at once? If you are, then no. Some of the add on’s overwrite each other if used at the same time. Could you try to change the aura of the ultra instinct in the addon of it? Maybe an aura more like that of the anime. And I found a mistake in this texture too, when you use the eye 5 one of them does not get silver. I will change the aura eventually, I dont like how it is now. I’ll check out eye 5 thanks! …And I’m wondering, how many of you haven’t joined my discord? I don’t mean that in a negative way! I’m just wondering, how many of you are just following this texture pack here on JinGames? If you are, please sound off! Also, has anyone here been with me from the start? If so, please sound off! I’d like to see who’s still around! No, technically, the textures that I draw are mine, I created them. I however do not own the characters or designs that I use as a reference for my textures. Look, I cant really understand you very well, English obviously isnt your language. So I’ll try and keep it simple. I have not given you permission to use the textures that I created in your texture pack, please remove them. The style and designs are Akira Toriyamas, but that does not mean that you can use the images I created just because they are based of someone elses designs and characters. Your mod will give more playability to the DBC.